Home > Printable Coupons > Old Orchard Printable Coupons & More! Old Orchard Printable Coupons & More! New printable coupons are up! And I’m loving the values on those Old Orchard coupons. 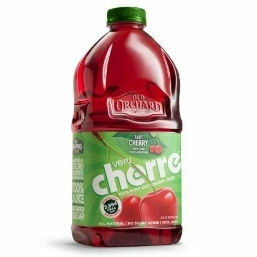 If you’re near a Harris Teeter, Very Cherre is B1G1 at $2.99 each this week – the below coupon makes it $1.99 for a 64 oz! There are also other varieties of Old Orchard on sale there this week, so it’s a good day for these coupons!